Two courses have run to date; the first during January 18 and the second completed on the 16th March 2018. Designed to give participants an introduction to construction skills and provide exposure to employment opportunities in a variety of industry sectors, of the first 12 participants, five have already secured employment or apprenticeship interviews with the remainder pursuing pathways to further training and education with Leeds College of Building. The participants attended full time and undertook work placement days at Learning Partnerships, Efficiency North, Leeds College of Building and B38 Projects Ltd. Following the first two successful courses, a further course will start in mid-April 2018. For a chance to participate please contact ewan@iconsultyorkshire.co.uk. Please speak to your careers adviser, local One Stop Centre or Job Centre Plus who will be able to assist you with the initial enquiry. Visit our Skills section for more information on this and other courses at Kirkstall Forge. 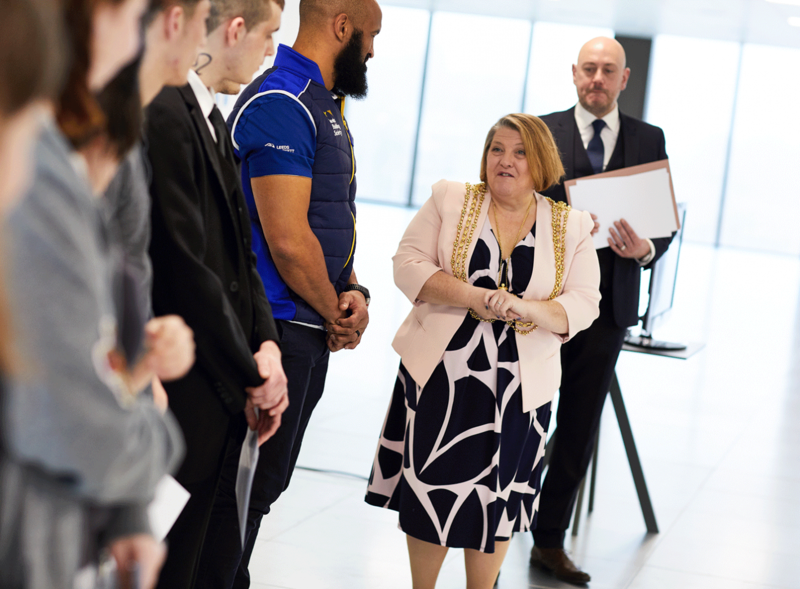 An innovative training programme will launch at the Kirkstall Forge Forging Futures Campus next month aimed at helping people get back into training and the workplace.